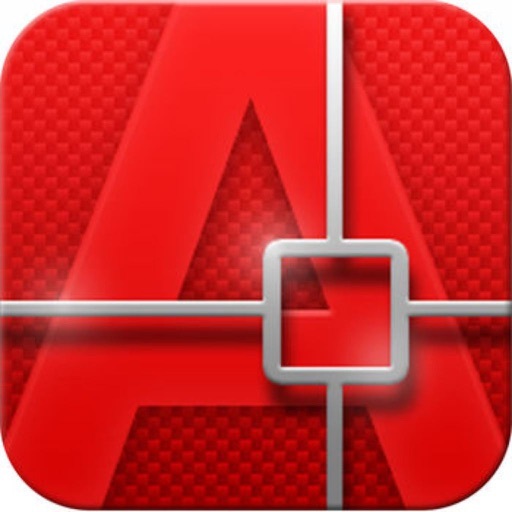 CAD To Go for iPad/iPad 2 (and the new iPad with retina display) reinvents on-site drafting, unrivaled ease of use and unprecedented multitouch workflow speeds. 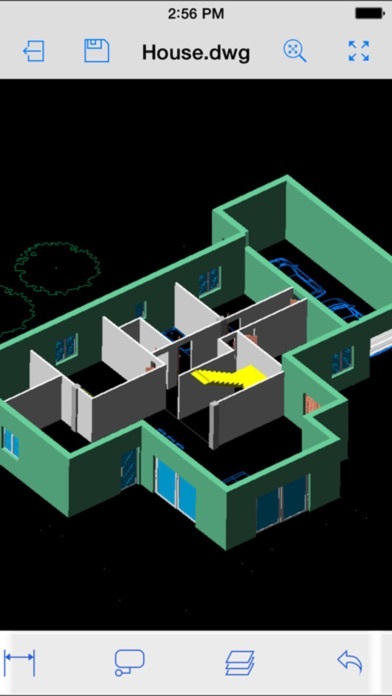 CAD To Go follows you on the workplace: create new drawings from scratch and then save them as DWG or send drawings for PDF printing; you can view, edit and query information from your existing files. 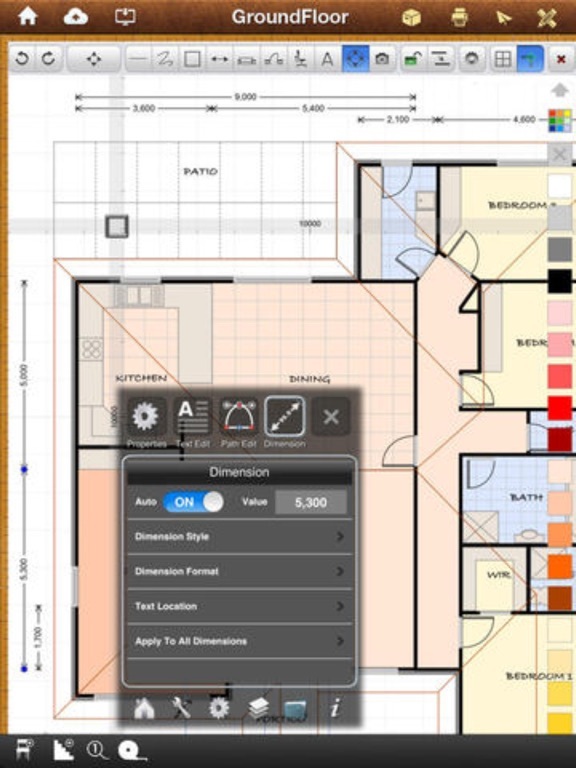 * Complete-featured 2D mobile CAD solution, draw with ease and precision. 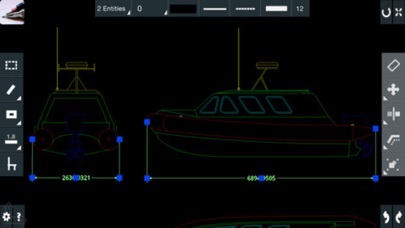 Using our innovative angle-distance polar coordinates method, the multitouch screen of your device is now the fastest and more accurate way to draw anything technical on the go and review/query/edit your drawings right where you need them, on the worksite. + No internet connection required, you can create new drawings right from your device with desktop-class tools. 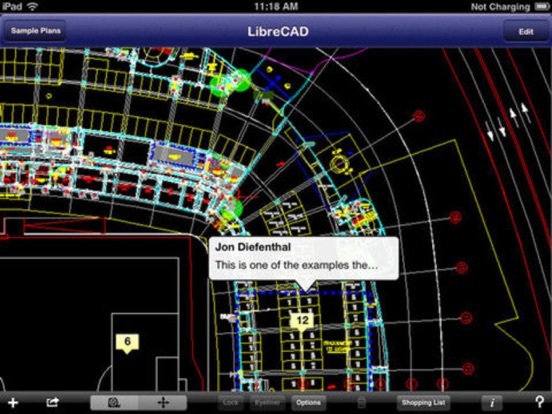 * When you are on the go, CAD To Go will give you the details and flexibility paper won't. You can query, edit and add geometry. 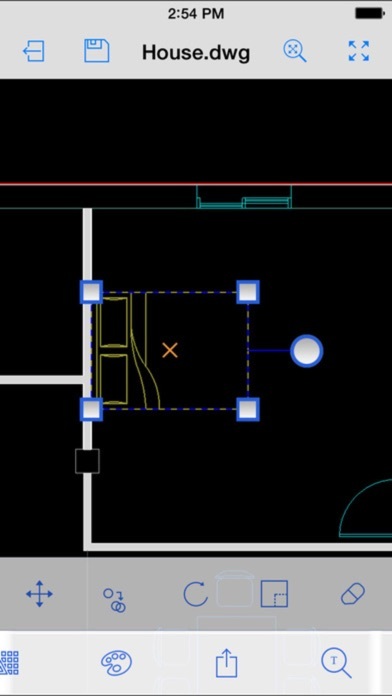 With this new release you have unprecedented power on your hands: you can insert objects (like furniture, appliances, parts, etc), dimensions, text, hatches…a lot of features that will make you save a lot of time and increase your productivity. 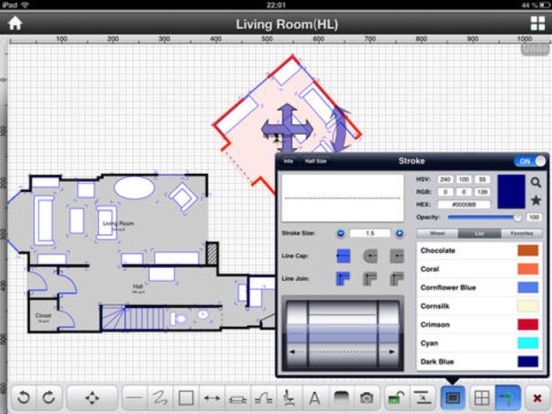 + Native DWG/DXF file support, now you can open and save your work on the same format you use on your desktop computer, this bridges your office to your site, you will always have your drawings with you when you really need them. 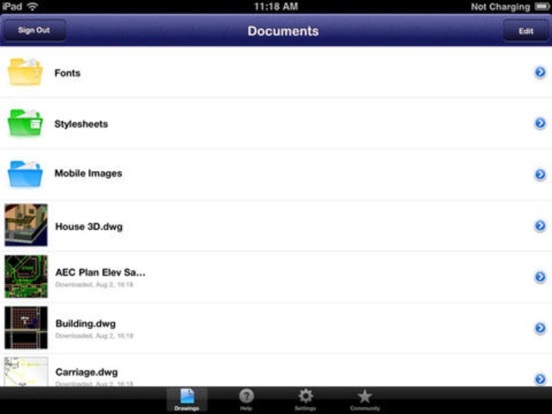 + CAD To Go uses iTunes™ file-sharing (drag & drop files from your computer) and can send/open email with attachments.